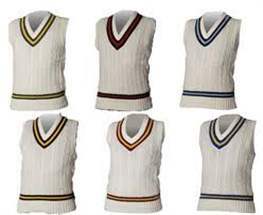 Although cricket sweaters are use for a safety and protection, its classy look added one more identity to it and that is style statement. 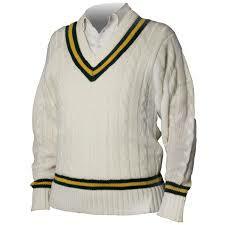 Desisport provides best quality and renowned brands Cricket sweaters. Best fabric and great stitching are made this sweaters durable and strong. 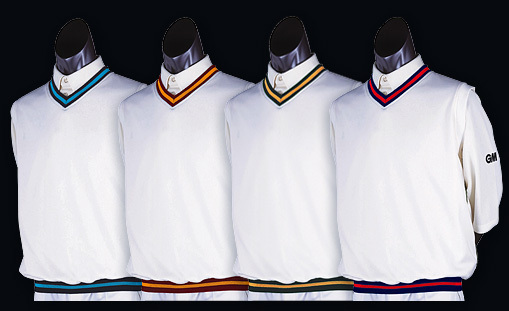 New designs, elegant color combination is best part of Desisport's cricket sweaters. Best quality Slipovers and sweaters are available at reasonable prices on Desisport.